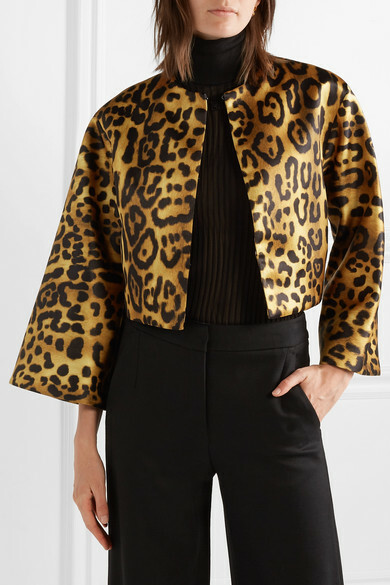 Adam Lippes cleverly included a few leopard-print pieces into his Spring '19 collection to contrast with the otherwise floral-inspired colors - but this jacket looks great with neutral shades too. 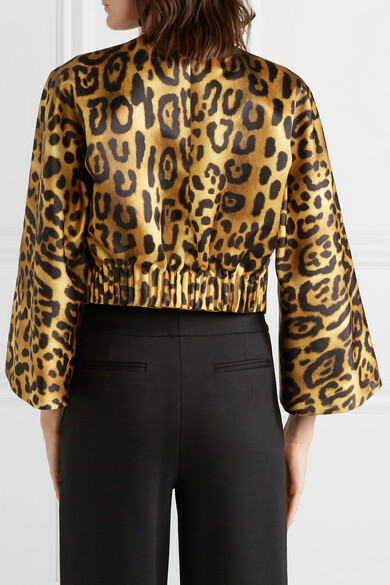 It's cut for a slightly loose fit from lustrous duchesse-satin and has a simple pleated panel at the back. 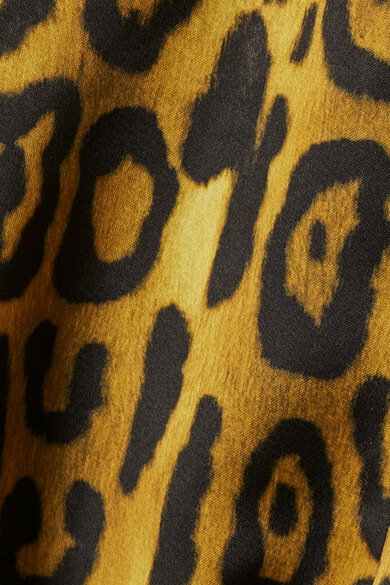 Pair yours with the matching skirt. 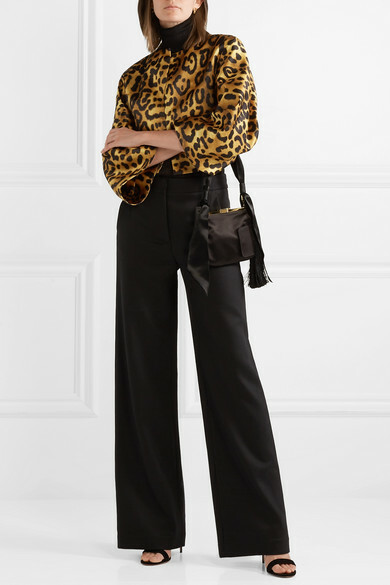 Shown here with: Givenchy Top, Adam Lippes Pants, Bienen-Davis Shoulder bag, Aquazzura Sandals, Alighieri Earrings.